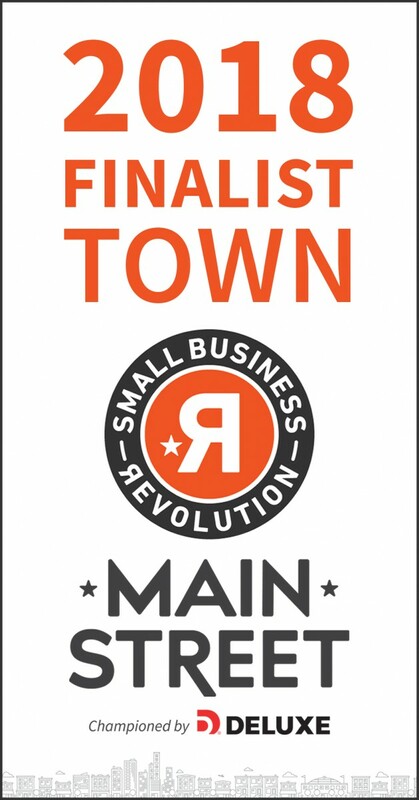 “With not many hotels in the area, an experienced management company who saw an opportunity. Amesbury was perfect.” Amesbury branch sales manager, Donna Silva explains. 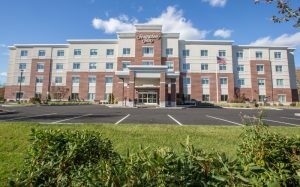 The Hampton Inn, Amesbury branch opened in 2016 offering new construction in a great, friendly location. 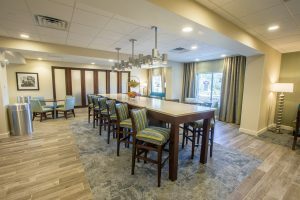 This opens Amesbury up to host family vacations, business travelers, sports teams, bands, wedding parties or any other large groups. This establishment ensures an exceptional guest experience; their friendly staff will always go above and beyond to provide a clean and comfortable place to stay. 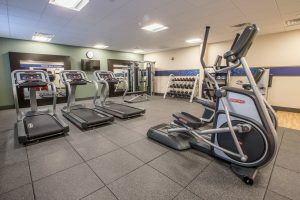 They offer complimentary breakfast in the mornings, full access to fitness center, and their indoor, heated, salt water pool. -Digital key program where guests can check in to their reservations with an app, and a digital key gets sent right to their phone, and guests can bypass the front desk all together. Being able to provide another hospitality option right in the town, therefore generating more involvement in the community. Moreover, being a member opens multiple connections within the community; such as numerous churches, and with the Jeanne Geiger Crisis Center. In addition, the bonus of neighboring states and cities, like New Hampshire, are just a short drive down route 4-95. 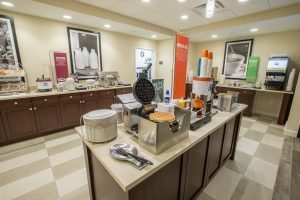 In short, it’s that small town-feel, right on the coast, with a rich history and amazing people that make this branch of the Hampton Inn establishment the total package.